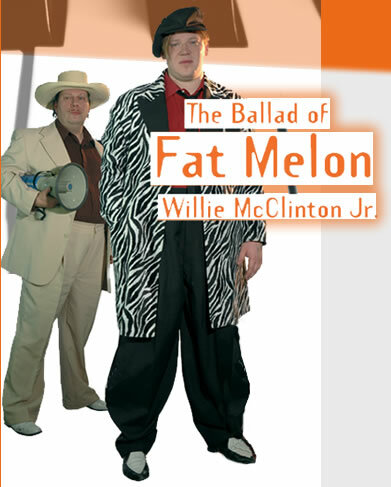 Do you remember Fat Melon Willie McClinton Jr.? How could you forget the legend who put the woo in woogie! 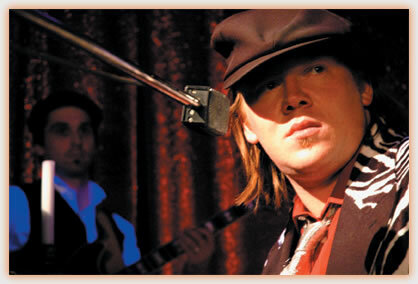 Back in the good ol days his magic right hand rocked and rolled the pianos in the hottest clubs all over New Orleans. His stupendous career was tragically cut short by a mysterious accident that led him right into the arms of his biggest nightmare: The over-zealous German fanatic, Walter. The infamous Voodoo Guru will lead you through this bumpy ride with the unrivaled Dr. Will and the Wizards playing a stunning musical tribute to the greatest boogie pianist of all time. 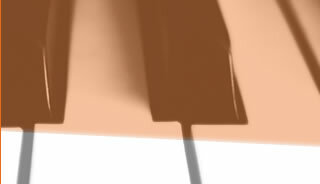 These smashing, straight forward songs pimp the Blues back to life and revolutionize it at the same time.